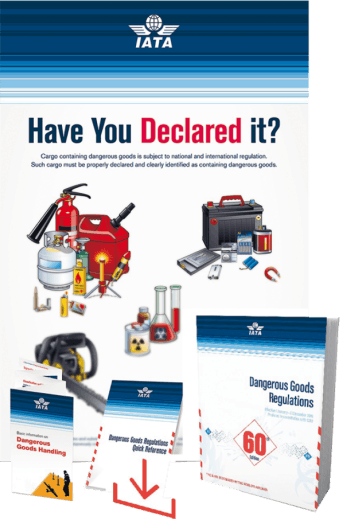 The IATA Dangerous Goods Regulations (DGR) draws on the industry’s most trustworthy cargo sources to help you classify, mark, pack, label and document dangerous goods shipments. 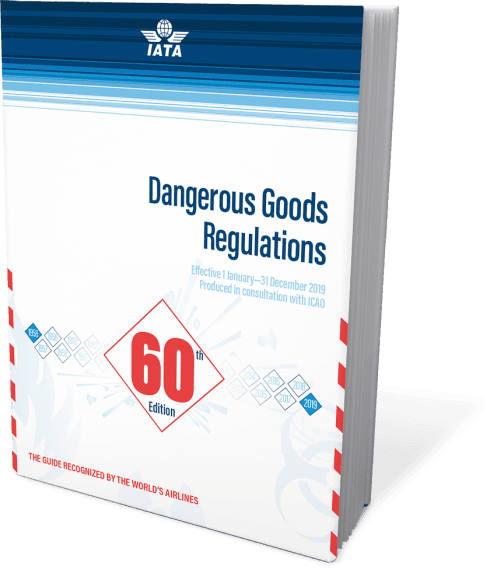 Recognised by the world’s airlines for over 50 years, the latest version of IATA’s DGR is the most up-to-date and user-friendly reference material available to the industry. 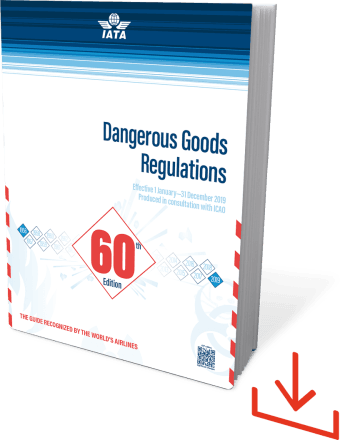 The 60th edition of the IATA Dangerous Goods Regulations incorporates all amendments made by the Dangerous Goods Board and includes changes concerning the 2018-2019 edition of the ICAO Technical Instructions. 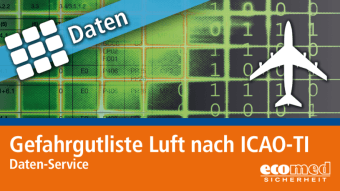 Due to currency fluctuation (€/USD) prices could change.